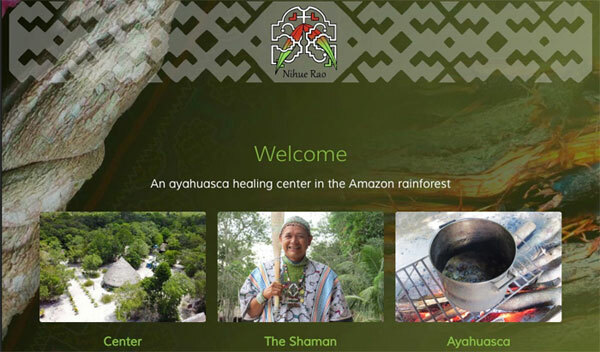 What is the Amazon Ayahuasca Mastermind Program? 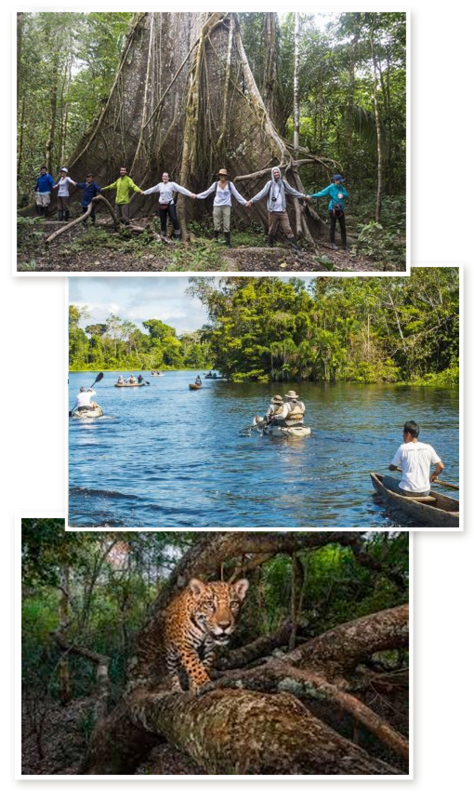 Amazon Eco-tourism – Enjoy 3 days of amazon eco-adventures at the Halconia eco-lodge. Business Results – The mastermind exercises create the opportunity for you to receive priceless business support from fellow participants. 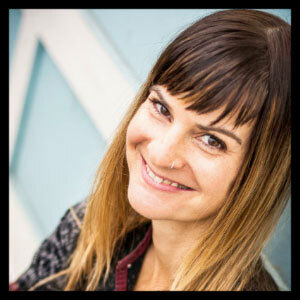 Check out this trailer for a feature documentary called The Song That Calls You Home. The documentary is centered around the Nihue Rao center and features Ricardo Amaringo. * Ricardo has a few long term students and patients who will be there at the time we are there. Due to their experience, we trust they will be a value-add. 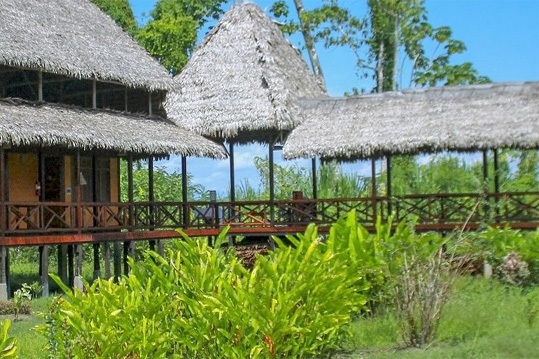 This is why we will spend the second half of our trip at the Haliconia Eco-lodge. 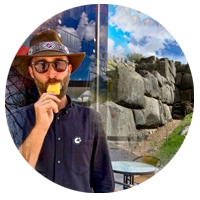 During this time we will develop your post ayahuasca action plan for when you return home and explore the Amazon jungle with professional guides. In your private room, you will have the time you need to integrate all your experiences. 4.5 stars on Trip Advisor makes this among the best Amazon eco-adventure experiences available. Check out all the eco-tourism activities here! >> See the Haliconia Eco-lodge website. >> Check out the Heliconia video here. We believe this jungle experience will meet your bucket list standards! 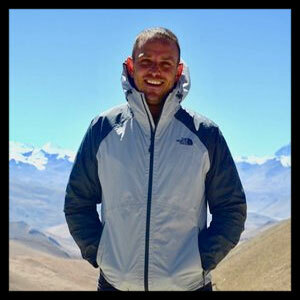 6 weeks before leaving for Peru we will prepare you for your ayahuasca retreat. Your preparation includes 1-1 sessions as well as group video sessions. 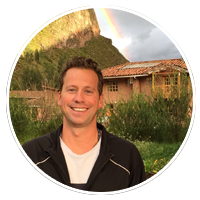 You will arrive in Peru feeling 100% ready for ayahuasca, and also feeling familiar with everyone else in the program, excited to meet them in person. WEEK 2: Key teachings on ayahuasca and Amazon travel logistics. Saturday Day 8. 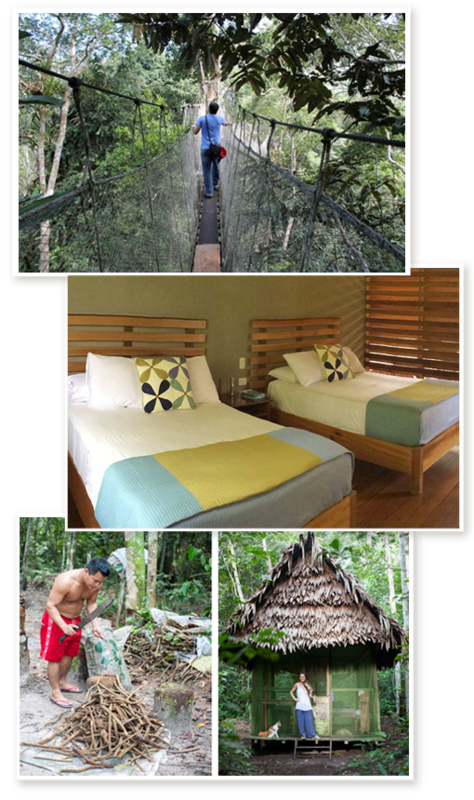 Transfer to the Haliconia, a 4-star jungle eco-lodge. Sunday Day 9. Haliconia, a 4-star jungle eco-lodge. Monday Day 10. Haliconia, a 4-star jungle eco-lodge. 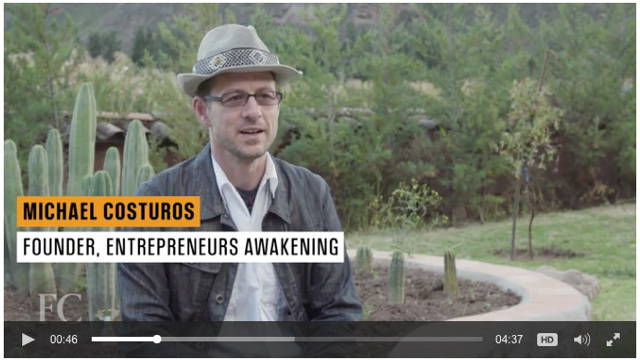 If this feels like how you want to experience ayahuasca, accelerate your personal development, and create a new badass business network, then you can apply now! 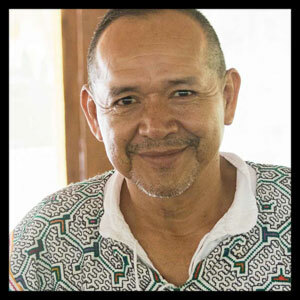 Up to 3 Ayahuasca ceremonies led by the indigenous Shipibo ayahuasquero Ricardo Amaringo, who has 40 years experience. 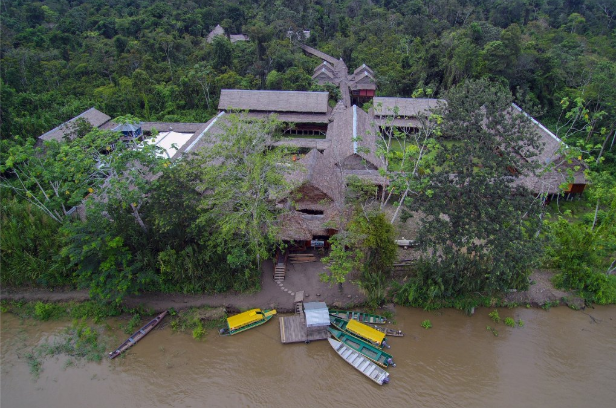 4-days of post-Ayahuasca integration at the Haliconia, a 4-star jungle eco-lodge. We will limit this Amazon Ayahuasca Mastermind program to 14 people. Apply now for the Summer 2019 program. 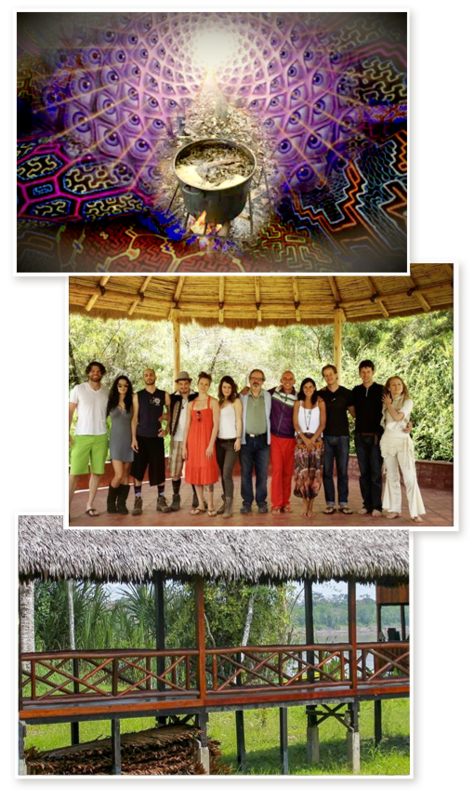 Between the value delivered through the ayahuasca experience, the 4 start Amazon jungle tour and ecolodge, the ayahuasca prep and integration coaching, the business mastermind exercises, and the profound trust bonds created with your fellow participants, you can easily imagine the value this experience will bring to your life and business. 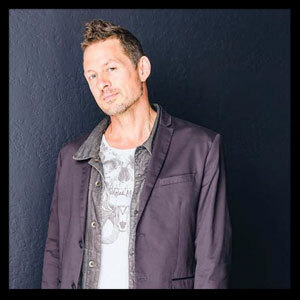 The mastermind program will start on May 6th and complete July 26th. 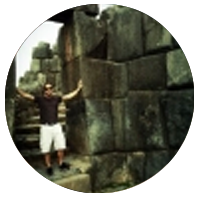 The Peru chapter of the program takes place June 8th – June 19th.